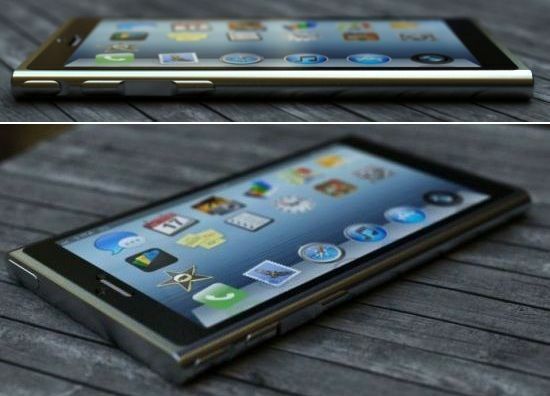 While Apple fans are busy in exploring functions and cracking possibilities of the previously launched iPhone 5, designers have started thinking about the design and functions of the next version, i.e. iPhone 6, of the most treasured handset. Federico Ciccarese is one such designer who has presented the images and video of the next version of iPhone that looks more like new iPod Nano. 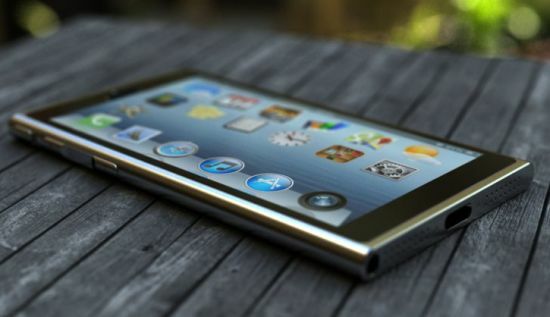 Fusing the iOS and OSX, the iOSX (visible on the screen), to feature on future Apple devices, the potential iPhone 6 concept (as the design suggests) seems to combine the functions of the iPod Nano for the music lovers. Though, there is no word on specifications, but the futuristic iPhone by Federico appears too radical to see the light of the day. 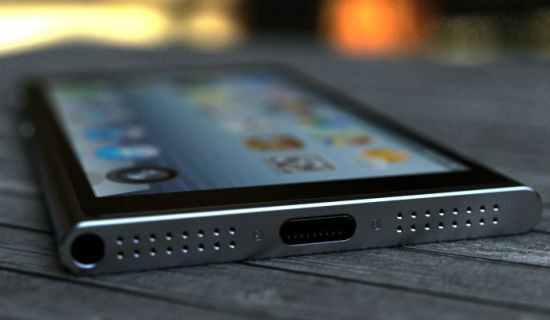 Check out the video for a better look on the futuristic iPhone 6.